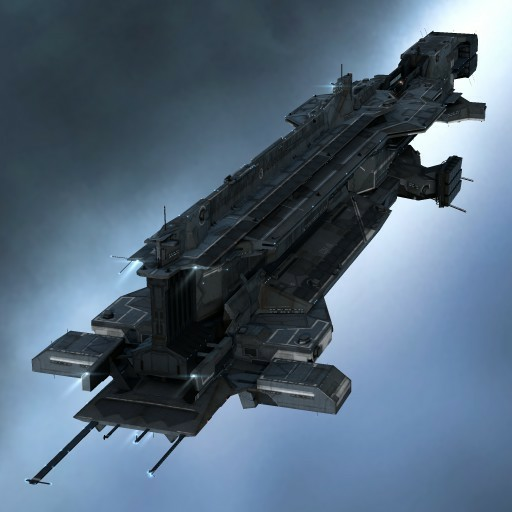 The Chimera's design is based upon the Kairiola, a vessel holding tremendous historical significance for the Caldari. 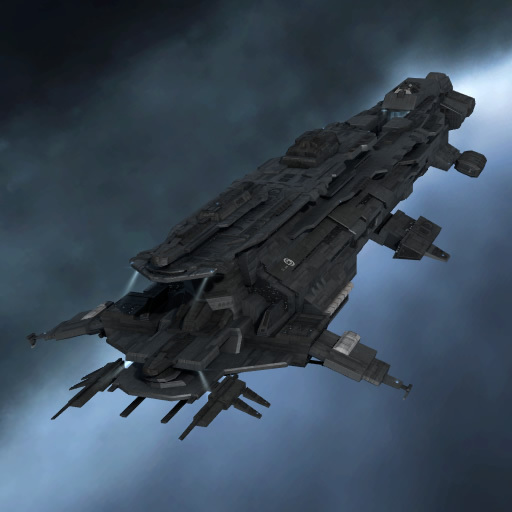 Initially a water freighter, the Kairiola was refitted in the days of the Gallente-Caldari war to act as a fighter carrier during the orbital bombardment of Caldari Prime. It was most famously flown by the legendary Admiral Yakia Tovil-Toba directly into Gallente Prime's atmosphere, where it fragmented and struck several key locations on the planet. This event, where the good Admiral gave his life, marked the culmination of a week's concentrated campaign of distraction which enabled the Caldari to evacuate their people from their besieged home planet. Where the Chimera roams, the Caldari remember.